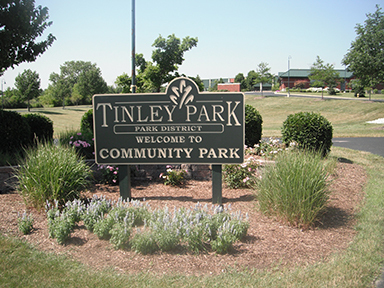 This spacious (53 acres) park is a part of the former Tony Bettenhausen farm that was purchased by the park district in 1989. 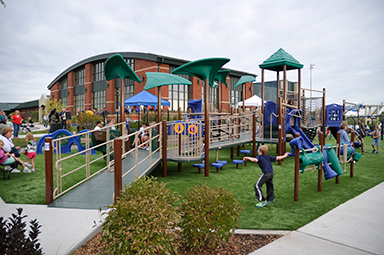 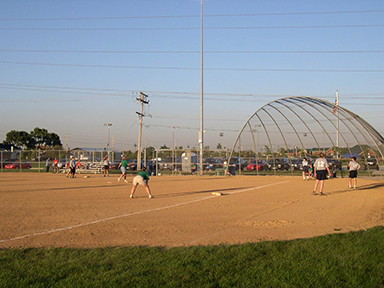 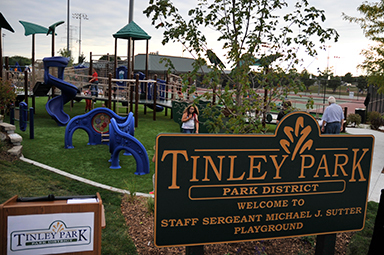 Development of this site was completed in 2001 and includes the Tony Bettenhausen Recreation Center, Tinley Fitness and the White Water Canyon Water Park and concessions. 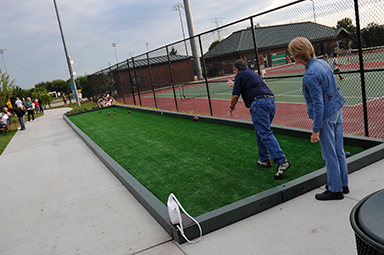 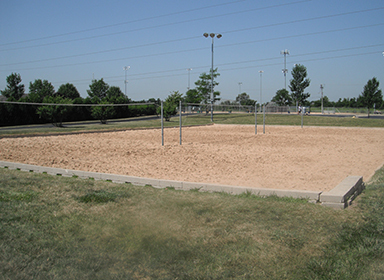 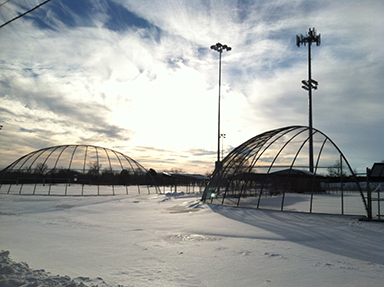 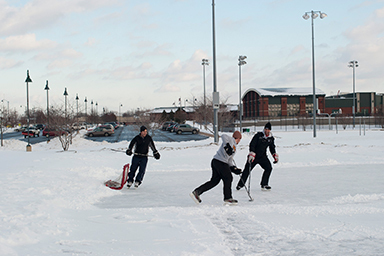 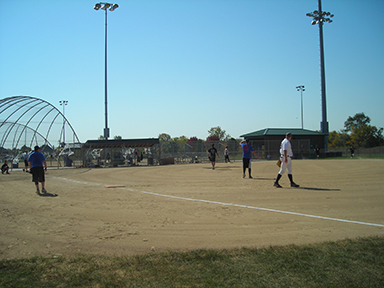 Among the facilities that await you are sand volleyball, basketball and tennis courts, an outdoor ice rink (weather permitting), soccer and baseball fields, a fully accessible playground and scenic pathways.